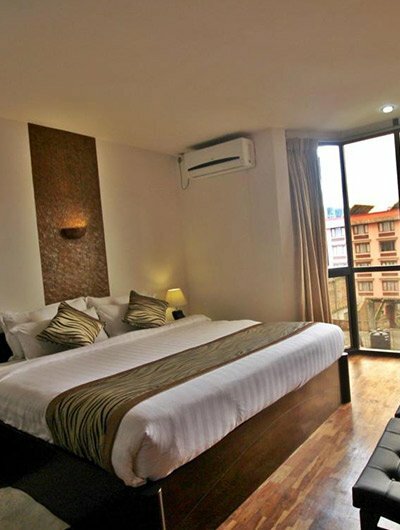 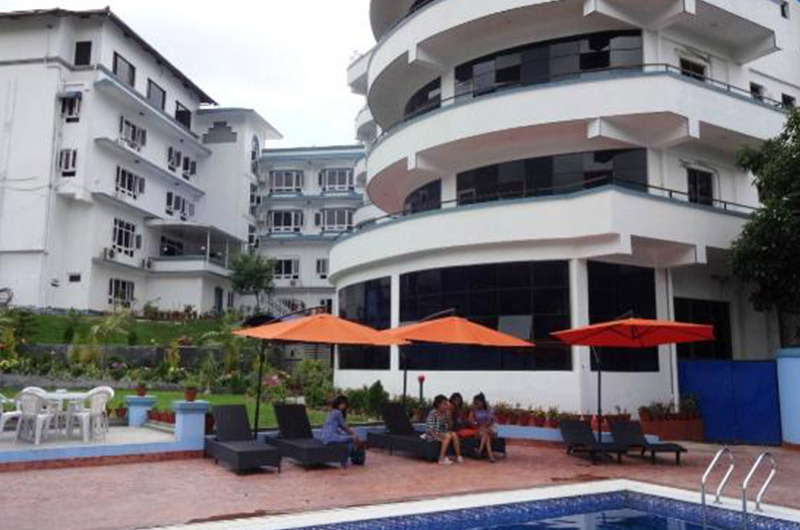 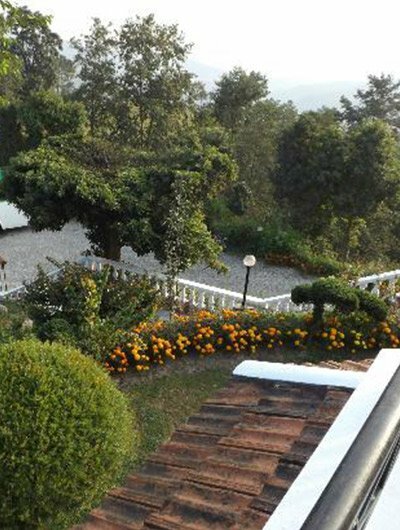 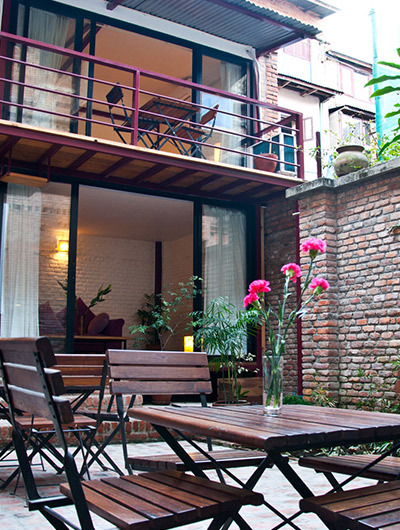 Kubeyra Mahal Hotel is located in Thamel, a 15-min drive from the international airport, and near tourist sites and commercial centers. 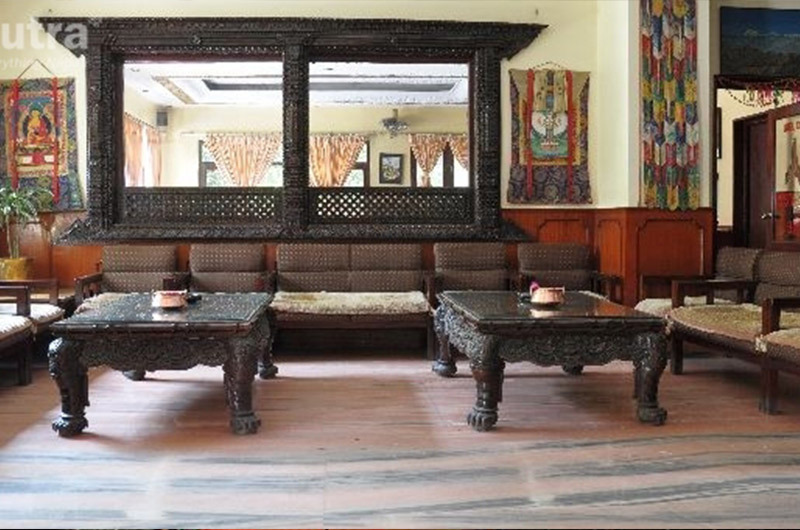 It features 55 rooms with richly patterned fabrics, traditional paintings, and king-size deluxe, queen, and twin bedded rooms that are air conditioned, with television, attached bath, etc. 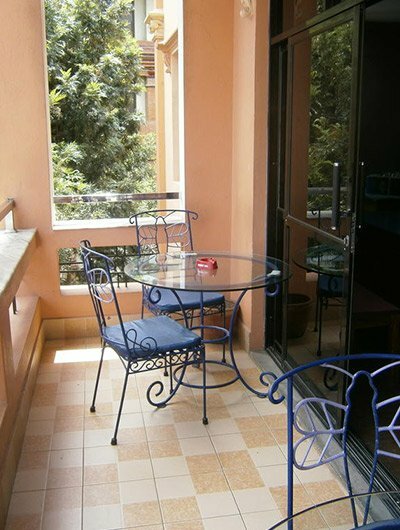 All room have a grand view of the surrounding landscape. 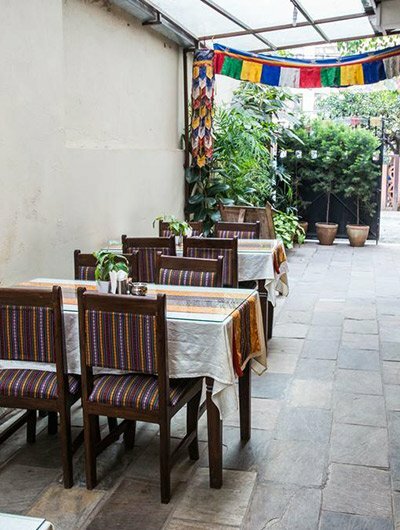 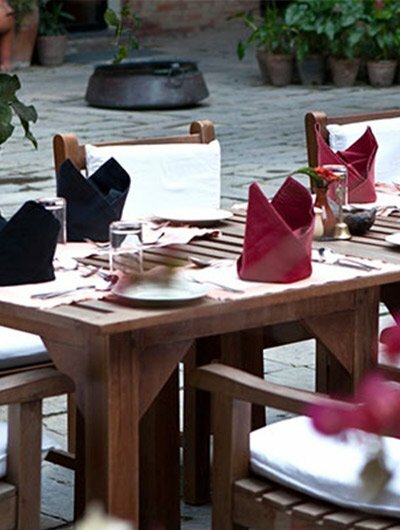 the changcheng Restaurant offers Indian, Continental, and Chinese dishes, while Marguerite bar and Roof top bar offer delicious drinks and snacks, along with lovely views.